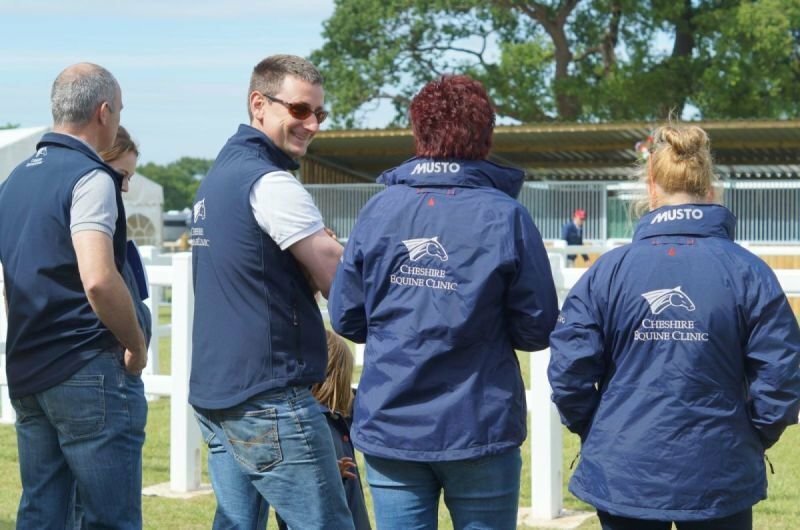 All of our vets are ARVS and FEI accredited allowing them to provide veterinary services for raceday and event cover. 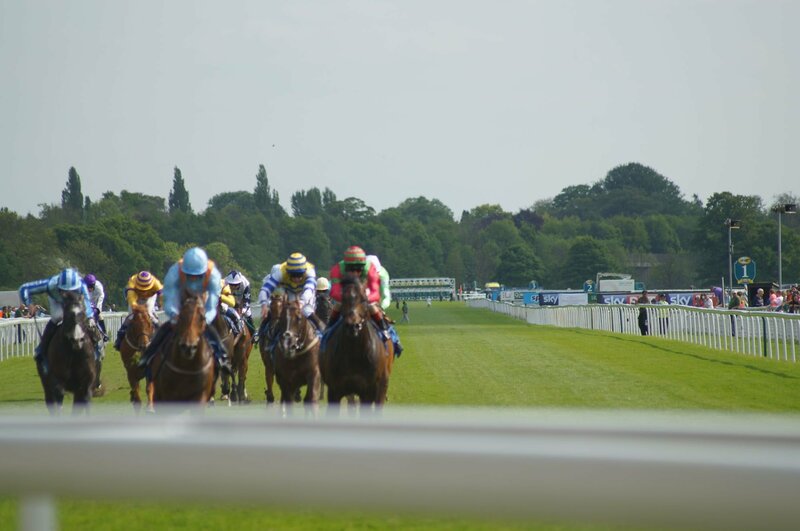 We are currently providing veterinary cover for Chester Racecourse, Chester Polo, The Equerry Bolesworth International Horse Show and Liverpool International Horse Show. Our vets have provided veterinary cover on film sets, international racecourses and the Beijing Olympics. To find out more information on these services or to request a quotation please contact the office team.